There is no legal structure in America aside from power of attorney that allows a single member of a family to protect the identity and credit history of another member of his/her family. The same market forces that create innovation in enterprise technology are now increasing the potency of weaponized malware systems, that is to say that financial success attracts talent which begets better results which begets more financial success. There it is. 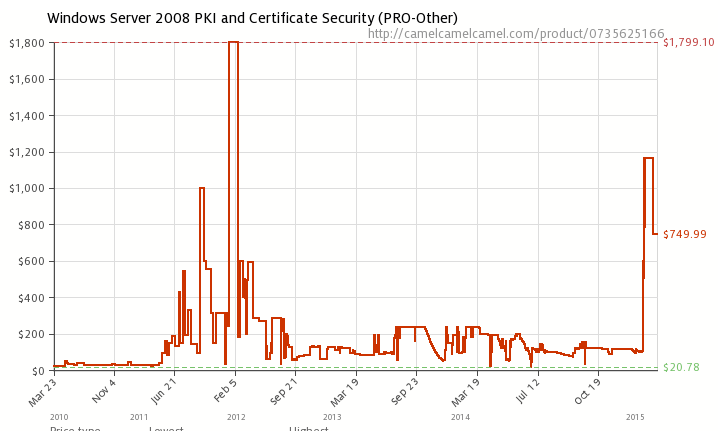 That’s the state of personal identity & credit security in 2015 in America, in my view. And worst of all, it’s not going to get better as every company in America with your data has done the math from the Target settlement and the beancounters have realized one thing: it’s cheaper to settle than to secure your information. Proxy your financial accounts wherever possible: Mask your finances behind a useful proxy, like Paypal, perhaps even Mint. The idea here is to put a buffer between your financial accounts and the services, people, and corporations that want access to them and probably don’t give two shits about protecting your identity or vetting their own IT systems properly. Whenever possible, I buy things online/pay people/services via Paypal or other tools so that use of my real accounts is minimized. Paypal even offers a business credit card backed by the Visa logo, which means you can use it in brick ‘n mortar stores like Target, where the infosec is as fast and loose as the sales and food quality. Use Burner Numbers: Similar to SMTP, your standard US 10 digit POTS/Mobile phone is a kind of unique identifier to companies, existing somewhere in a unsecured table no doubt. Use burners where you can as your 10 digit mobile is important as a unique identifier and an off-net secondary notification/authentication channel. If Google Voice is to be killed off, as it appears to be, consider Ooma, where for $100/year, you can spawn burner numbers and use them in the same way you use SMTP. Else, use the app on your phone for quick burner numbers. Consider Power of Attorney or Incorporation: This is admittedly a little crazy, but words can’t describe how furious you’ll be when a family member’s identity has been stolen and some scummy organization that calls itself a bank is calling to verify that you’ve purchased $1000 in Old Navy gift certificates in Texas -something completely out-of-sync with your credit history- but they refuse to stop the theft because it’s happening to your wife, not you, and your wife can’t come to the phone right now. The solution to this problem is beyond me, but probably involves a “You can’t beat ’em, join ’em” approach coupled with an attorney’s threatening letter. Learn to Love Sandboxing: Microsoft has a free and incredibly powerful tool called Enhanced Mitigation Experience Tool, or EMET, which allows you to select applications and essentially sandbox them so that they can’t pwn your entire operating system. Learn to use and love it. But the idea here goes beyond Win32 to the heart of what we should be doing as IT Pros: standing-up and tearing-down instances of environments, whether those environments are Docker containers, Windows VMs, jails in BSD, or KVM virtual machines. Such techniques are useful beyond devops, they are also useful as operational security techniques at home in my view. Go with local rather than national financial institutions: Where possible, consider joining a local credit union, where infosec practices might not be state of the art, but your family’s finances have more influence and weight than they do at a Bank of America. I am not a security expert, but that’s how I see it. If we IT pros are to assume breach at work, as many experts advise us to, we should assume breach at home too, where our identities and those of our loved ones are even more vulnerable and even more valuable. 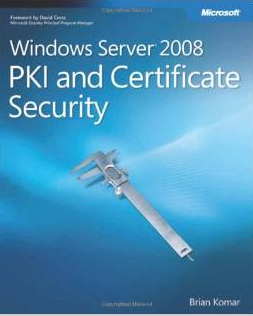 When in the course of IT events it becomes necessary to inspect all traffic that hits your user’s PCs, there is but one thing you can do in 2015: get a proxy server or service, deploy a certificate to your trusted root store, and direct all traffic through the proxy. and by opposing, only mitigate the threat. 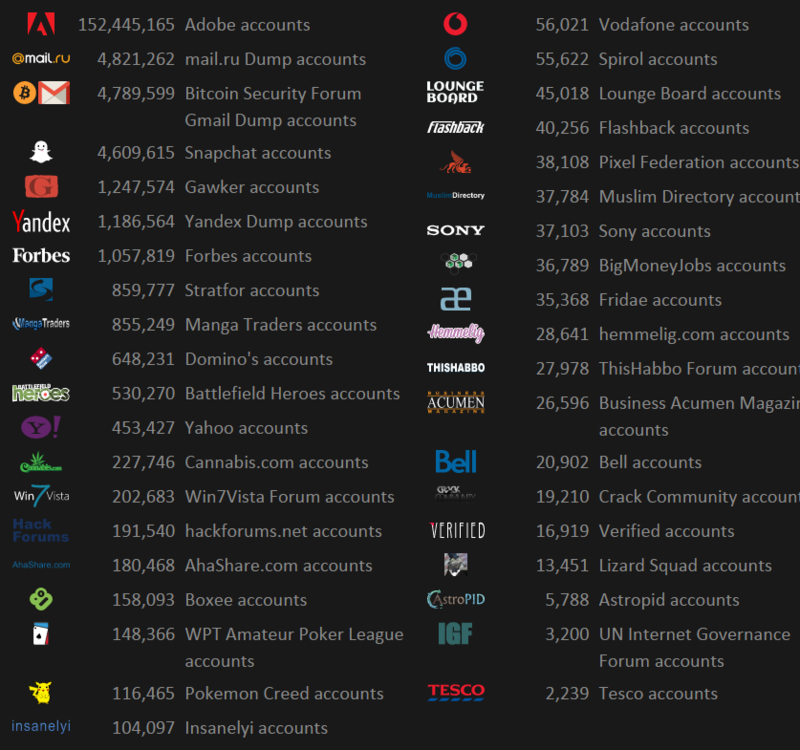 Numbers are hard to pin down, ((I am not a security expert, and though I checked sources I respect like the Norse IP Viking security blog, Malwarebytes Unpacked blog, SearchSecurity.com etc, I found very few sources that a percentage on how much malware is encrypted and thus difficult to detect. 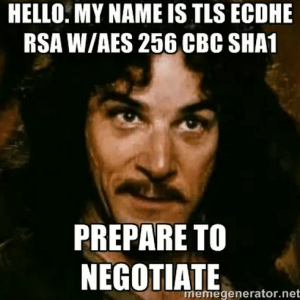 This NSS Labs report from summer 2013 comparing Next Gen Firewall SSL Decryption performance, for instance, says that “the average proportion of SSL traffic within a typical enterprise is 25-35%” and that only ~1% of malware is encrypted. A GWU security researcher named Andre DiMino has a series of good blog posts on the topic, showing what SSL-encrypted malware looks like in WireShark. Team CYMURU’s TotalHash database is probably the most comprehensive open DB of malware samples, but I don’t feel qualified to search it frankly)) but it seems an increasing amount of virulent & potent malware is arriving at your edge encrypted. 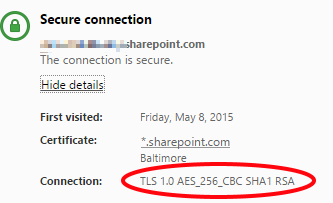 Because those packets are encrypted, you essentially can’t scan the contents. All you get is source/destination IP address, some other IP header information, and that’s about it. One option, really your only option at that point, is to crack open those packets and inspect them. Here’s how. 1.You need a proxy server or service that does security inspection. I’ve seen ZScaler used at several firms. ZScaler dubs itself the premiere cloud-based, SaaS proxy service, and it’s quite a nifty service. For a fee per user, ZScaler will proxy most if not all of your internet traffic from several datacenters around the globe, sort of like how CloudFlare protects your websites. The service scans all that http and https traffic, filters out the bad and malicious stuff, blocks access to sites you tell it to, and sends inspected http/https content to your users, wherever they are, on-prem or connected to the unsecured Starbucks access point. Getting the service is one thing, you still need to direct your users and computers through it. 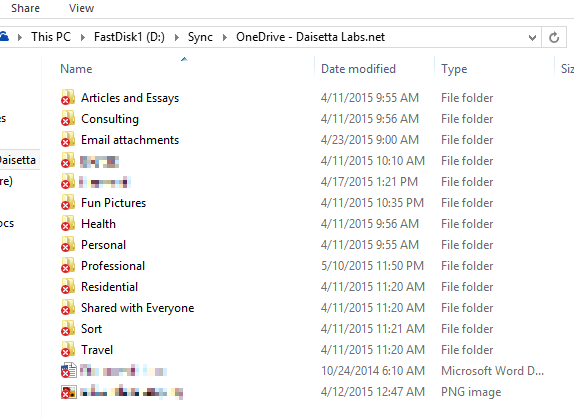 The easiest way is via Group Policy & what’s called a .pac file. 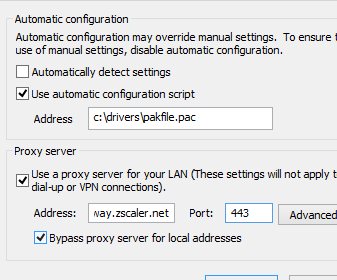 Next, you need to pick your favorite deployment tool to push the .pac file out and set Windows via IE to proxy through ZScaler. We’ll use Group Policy because it’s fast and easy. Under User Configuration > Policies > Windows Settings > Internet Explorer Maintenance > Connection / Automatic Browser Configuration, select Enable. 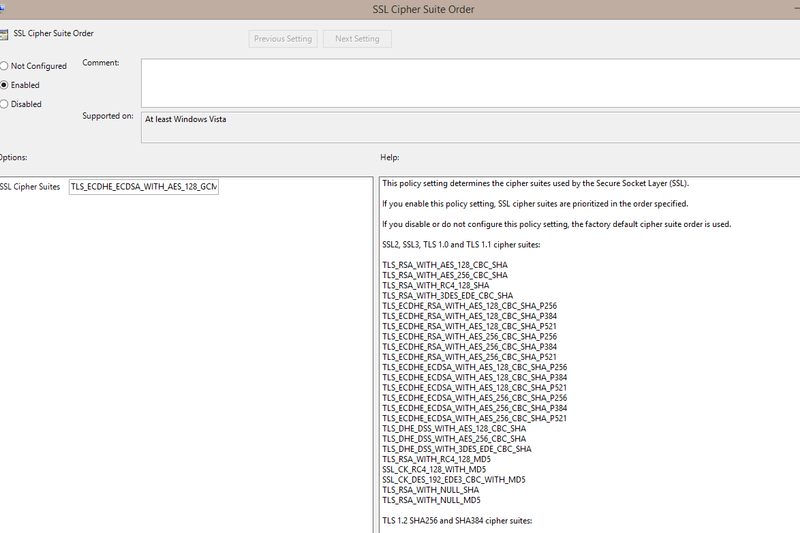 Keep Group Policy open, because we’re not done quite yet. 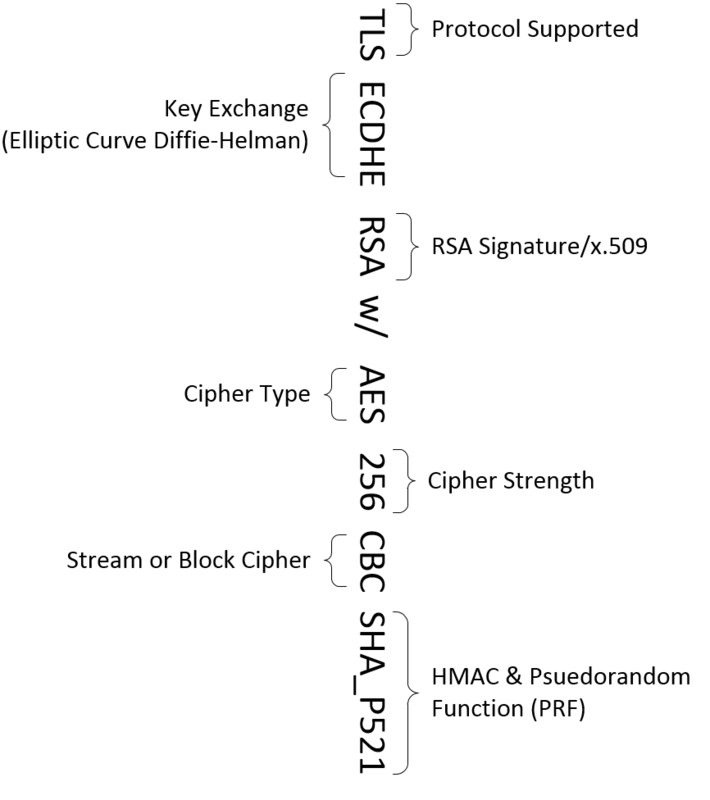 The two certificates are scoped similarly, the only difference seems to be SHA1 or SHA256 encoding. 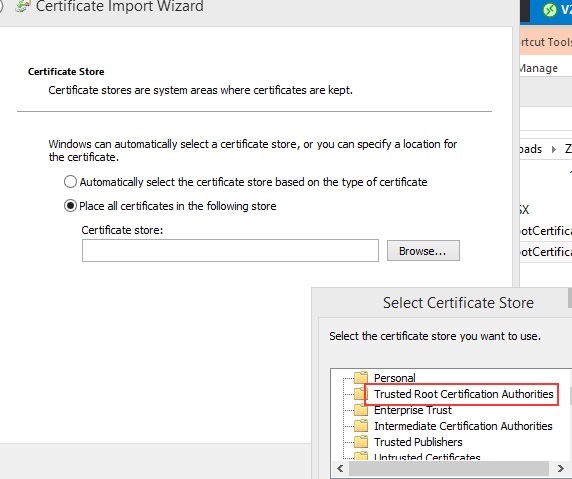 Double-click the certificate you prefer to use, and notice that Windows alerts you to the fact that it’s not trusted. Good on ya Microsoft, you’re right. 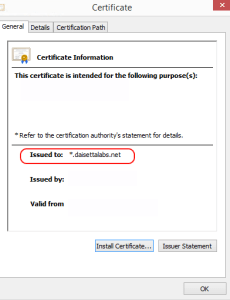 Go to Google or any SSL/TLS encrypted site and check the Certificate in your browser. 6. You can now deploy that same certificate via Group Policy to your Computers. 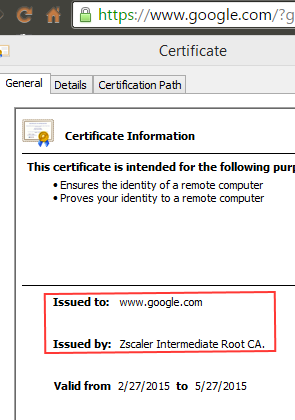 It’s trivial at this point to deploy the ZScaler certificates to end-user PCs via Group Policy. You’ll want to use Computer Preferences. Once deployed, you’ll get comprehensive scanning, blocking and reporting on your users http/https use. You can of course exempt certain sites from being scanned ((Before you do this, make sure you get your Legal department or corporate controller’s sign-off on this. Your company needs to understand exactly what SSL Proxy means, and the Gordian Knot of encryption. By making all SSL traffic visible to your proxy service, you may gain some ability to prevent potent malware attacks, but at the cost of your user’s privacy. When a user transacts business with their bank, their session will be secured, but only between the ZScaler cloud and the bank’s webserver. The same is true of Facebook or personal email sites.